Our cotton products will be coming soon! Australia exports more than 90 per cent of its cotton production, making it one of the world’s largest exporters. 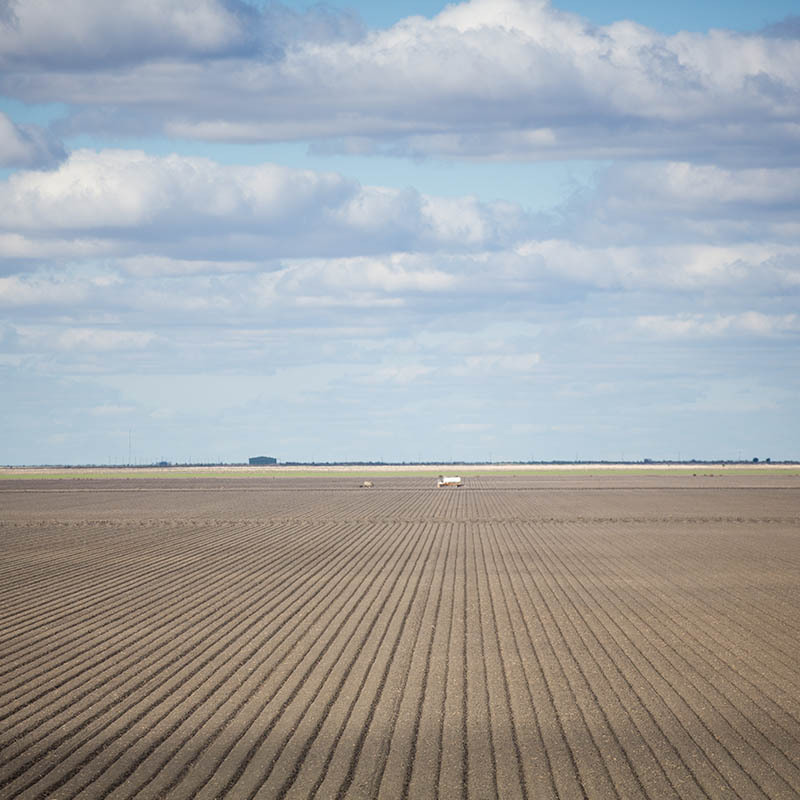 Australian cotton growers are recognised as the most water-use efficient in the world and three times more efficient than the global average. At Ravensworth, we are no different. Our business respectfully uses the natural resources that we are provided and we are constantly striving for more efficient use for our farmlands. Ravensworth cotton is highly sought after as we are consistently producing high grading specifications in worldwide markets such as China, India, Bangladesh and Indonesia.